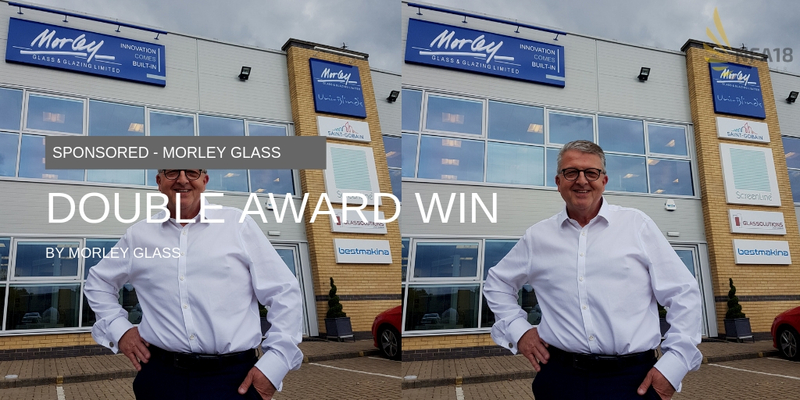 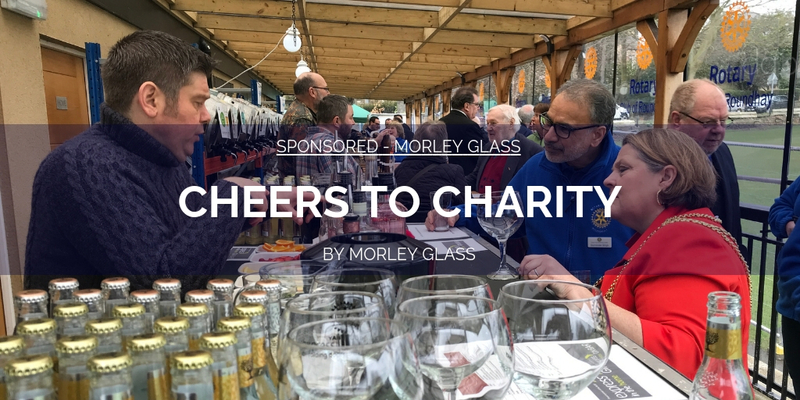 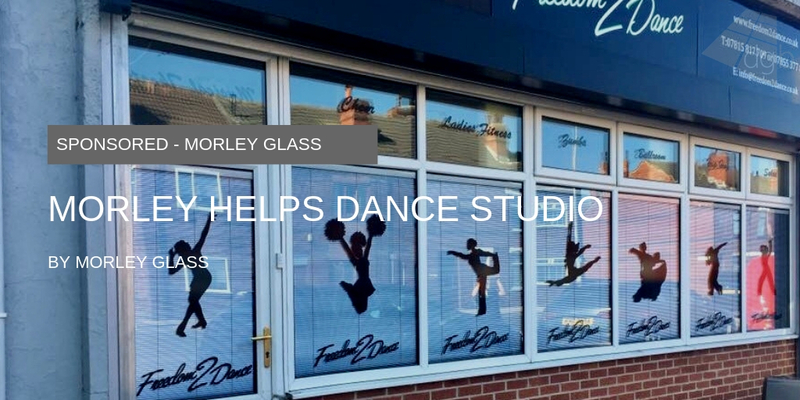 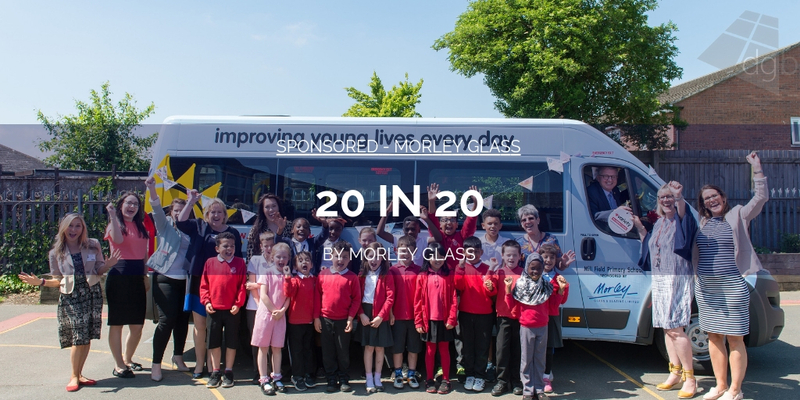 Uni-blinds® integral blinds manufacturer Morley Glass & Glazing is celebrating a special milestone alongside spacer bar specialists Technoform. 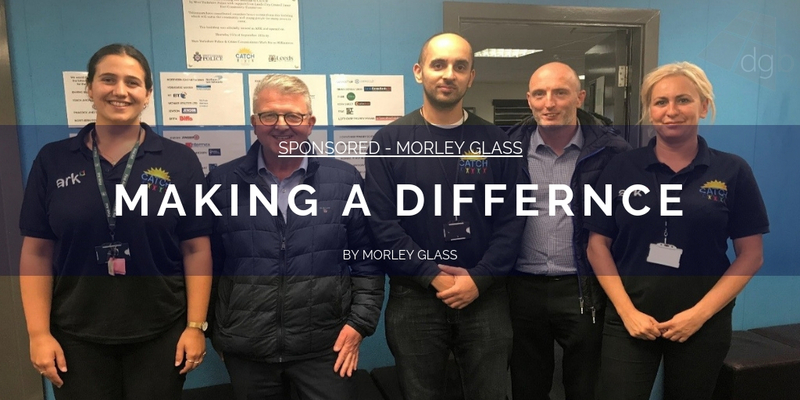 Over one million metres of warm edge spacer bars have been supplied to Morley in the four years since the business teamed up with Technoform to introduce its warm edge spacer bar technology to its Uni-Blind double glazed sealed units with integral blinds inside. 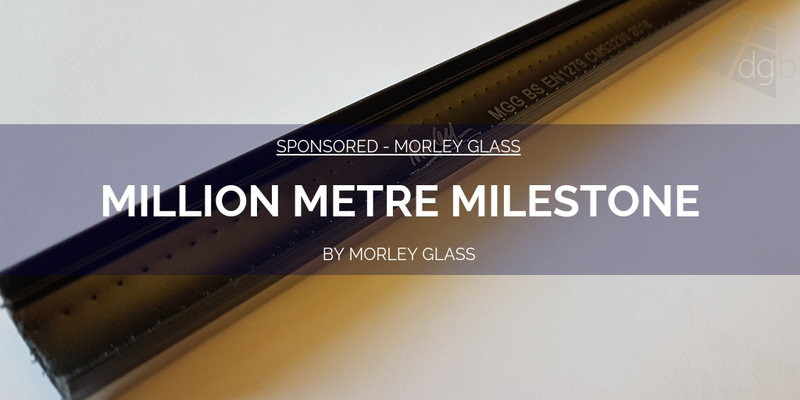 Laid end-to-end, the million metres of spacer bars used by Morley since 2014 could stretch the entire length of the UK, from John O’Groats to Land’s End. 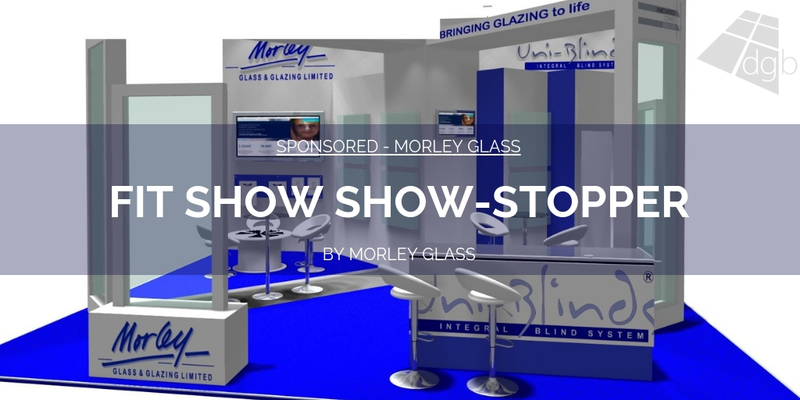 Following a two-year development programme in conjunction with German glass insulation specialist Technoform, from 2014 every Uni-Blinds double glazed sealed unit has come complete with a warm edge spacer bar as standard. 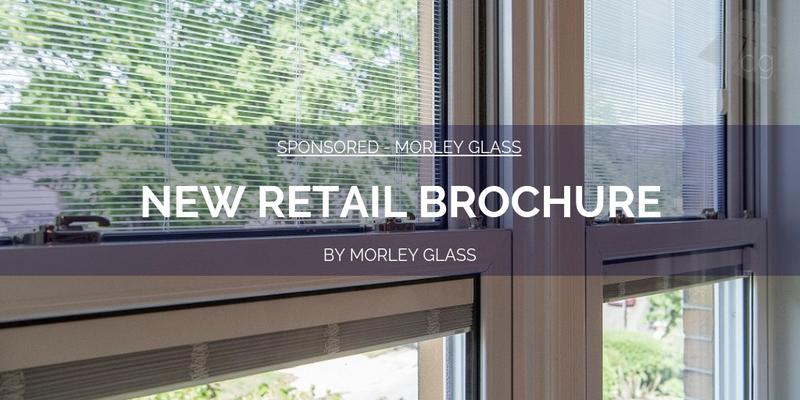 The technology gives fabricators and installers the scope to provide windows and doors featuring integral blinds without compromising thermal performance. 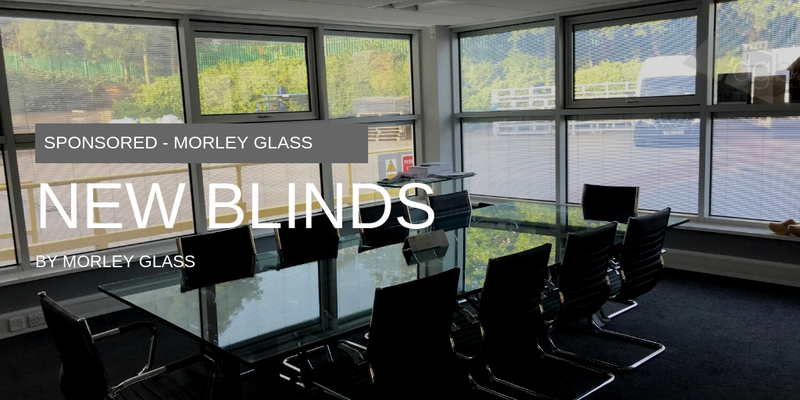 Integral blinds also offer an extra layer of insulation along with powerful solar shading to keep homes cooler during summer months. 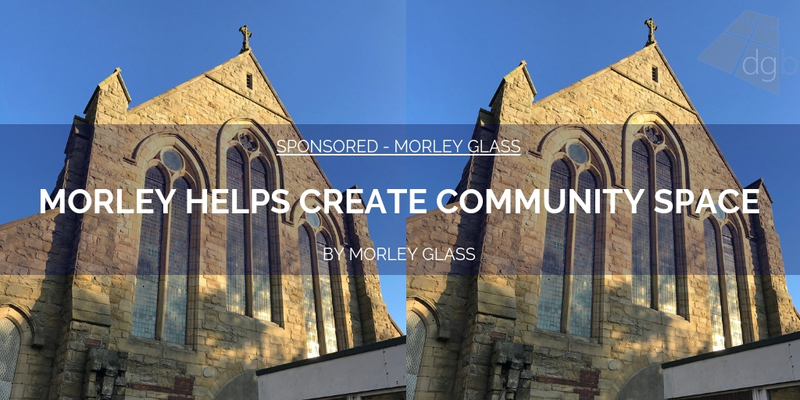 These added benefits give installers a great opportunity to enhance their window and door proposition, increase thermal efficiency and their profitability.